St. Anne’s Mead (SAM) carries over our legacy of caring to our donors, too. As a mission-driven, non-profit, 501(c)3 organization, we take your gifts seriously and with great gratitude. 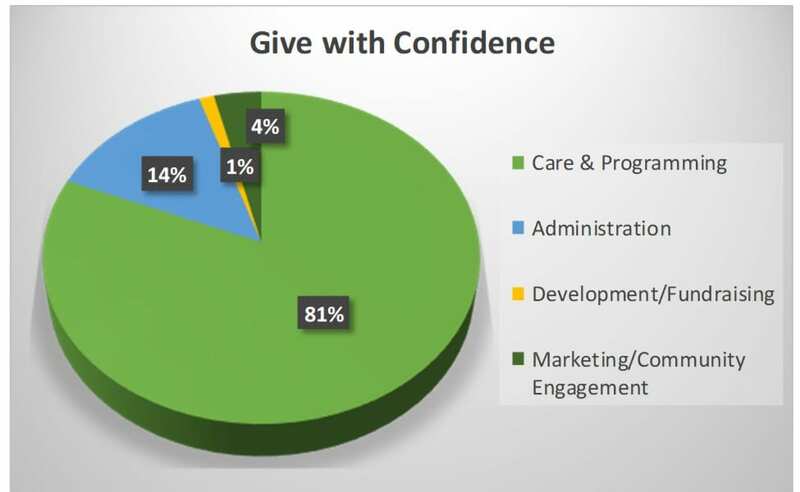 You can give with confidence to St. Anne’s Mead, knowing that more than 80% of all earned income and gifts go towards programming and care. Donors contributing $5,000 or more become members of the St. Anne’s Mead Society. To help our residents with basics needs in times of economic hardship, which often occurs at the end-of-life. The Virginia Jackson Fund provides support for our programs, from arts & cultural activities to plays, lectures and outings to major events. St. Anne’s Mead opened a state-of-the-art memory care home in 2018! We’ve raised more than 85% of our goal for the memory care home, and your dedicated gift can help us close this campaign! Our Memory Care Home addresses a critical need for memory care, as Alzheimer’s disease, the most common form of dementia, is the 5th leading cause of death for adults age 65 and over. Moreover, the number of seniors living Alzheimer’s disease is expected to nearly triple from 5 million to nearly 14 million by 2050. Please click here to make a gift to our Memory Matters Campaign! The average age of an assisted living resident at St. Anne’s Mead is 92.7. As we live longer, we may also outlive our savings and investments. 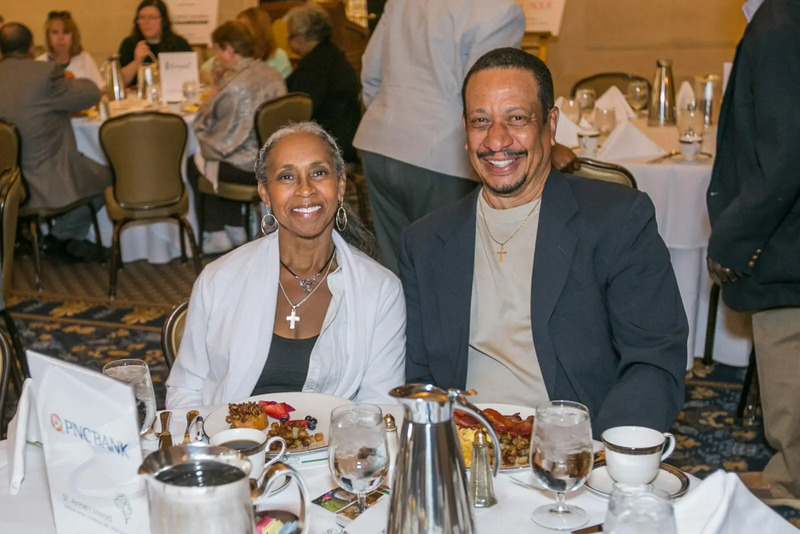 Your gift to the Angel Fund helps our residents when they need it most – in times of economic hardship. This hardship often happens at the end-of-life, when having to move creates undue stress and even trauma. The Angel Fund helps residents stay where they know they are cared for. The fund is dedicated to basic needs including rent, food, hygiene and clothing. Please click her to make a gift to our Angel Fund! Consider leaving a lasting legacy at St. Anne’s Mead. Join Christ Church Cranbrook, Donna & Eugene Hartwig, Filmer Memorial Charitable Trust, The Friends of Father Baldwin and others in naming key rooms and lounges at St. Anne’s Mead. 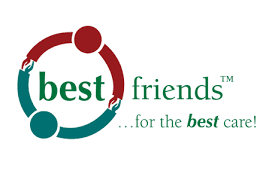 Make an Unrestricted Bequest of Cash or Appreciated Securities. Donate Proceeds from a Retirement Plan. Gift the Title to Real Estate you own. Create a Charitable Lead Trust. Create a Charitable Remainder Trust. 2017 was a Record Year! Please click here to view/download the full report. St. Anne's Mead ended 2017 on a very high note. Through our campaigns and events, donations to our Memory Matters Campaign increased by 24%, and our state-of-the-art Memory Care Home is now officially under construction!